Stephen has over a decade of extensive experience and knowledge from working in the health and fitness industry helping a wide range of clients of varying age groups and capabilities. He is a former Owner and Manager of his very own successful health and fitness club that qualified for the Finalist of the ‘Ulster New Business Start up of the Year Awards’ for achieving great success with its clients. Stephen has coached athletes at national level and senior Intercounty GAA teams. 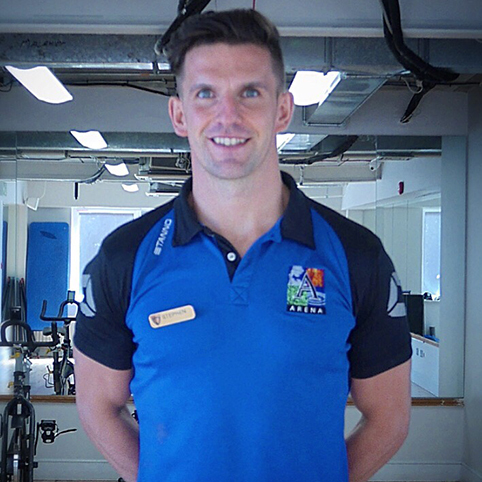 Stephen specialises in Body Transformations, Sports Performance, Rehabilitation, Health and Wellbeing.